Prepare this recipe by placing the shrimp and tomato pieces in a small bowl, top the mixture with the salt, pepper, and the juice of 1 lemon wedge. Toss until the spices are well distributed on the shrimp and tomatoes. 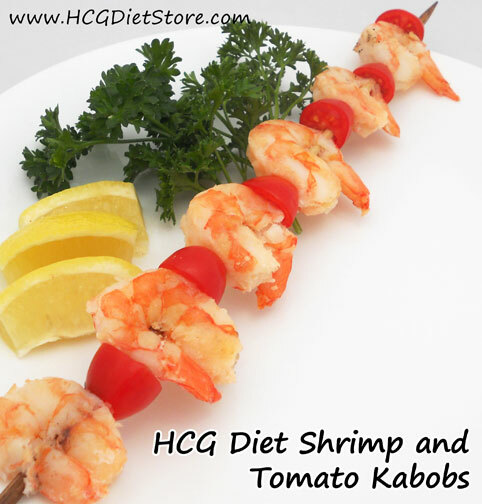 Place the shrimp and tomato pieces on a wooden skewer, alternating between. Next, place the skewer over medium heat for 1-3 minutes per side, until browned. Serve with lemon wedges for squeezing the lemon juice over the shrimp for an extra kick of flavor for your meal!